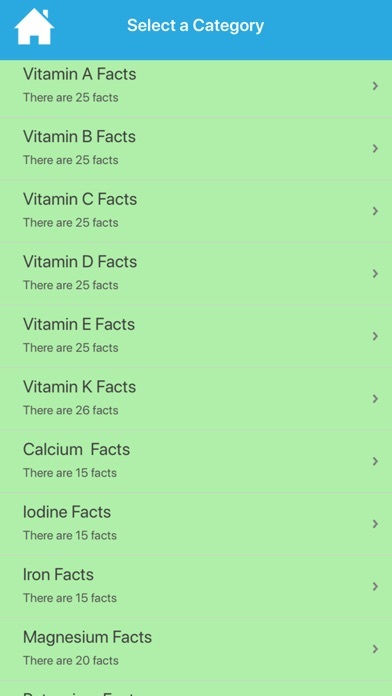 Cool & Amazing Nutrition Facts App Data & Review - Health & Fitness - Apps Rankings! 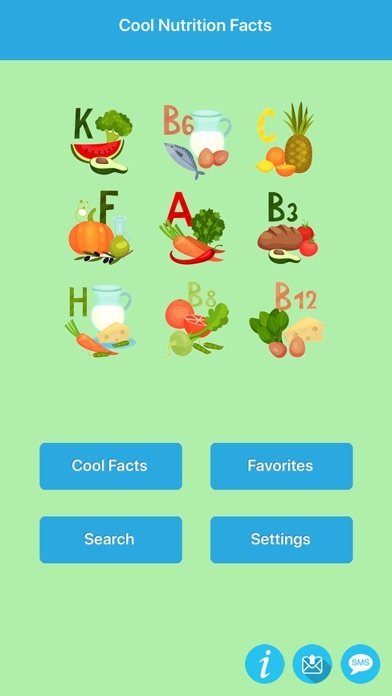 Cool & Amazing Nutrition Fa..
Our app has collection of interesting,fun and educational nutrition facts that will blow your mind. 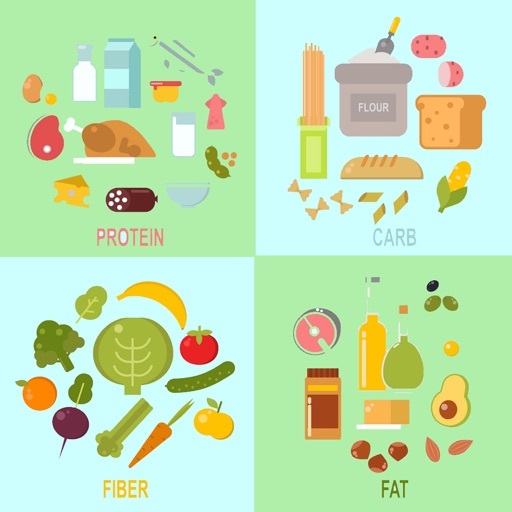 You can improve your knowledge and explore the about nutrient, neatly placed in different categories. 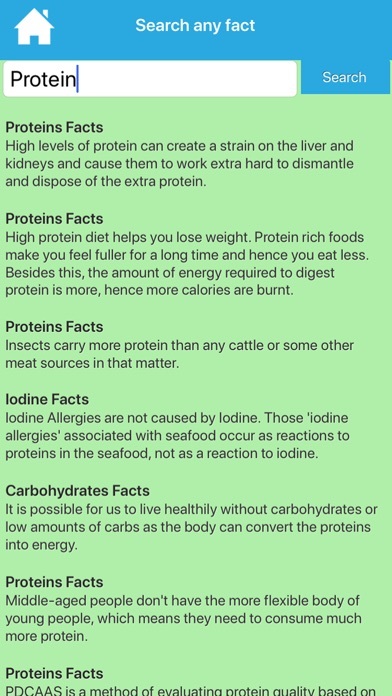 You will even be able to save your favorite fun nutritional facts in a list that you can recall, add to, or delete any time you like. - There are 17 different nutrition categories. - There are about 400 nutrient facts. 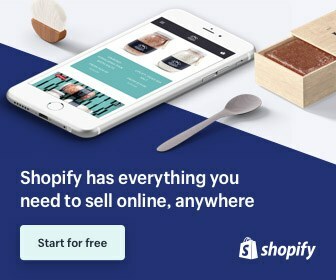 - Search any fact easily. - Save facts as your favorites. - Share facts with your friends over SMS and E-Mail. - You can view facts as catalog or as list. 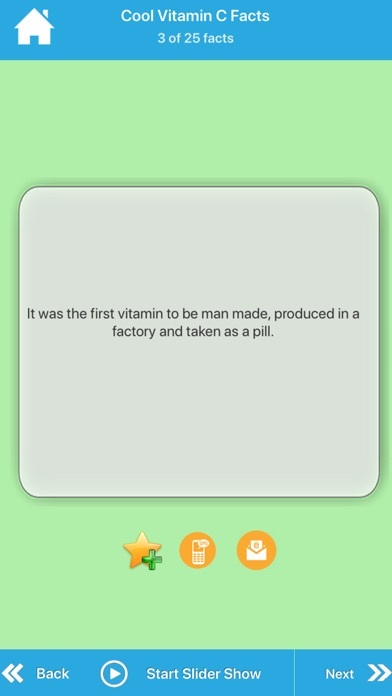 - You can navigate facts sliding right or left by hand. - You can change font size to read facts easily. 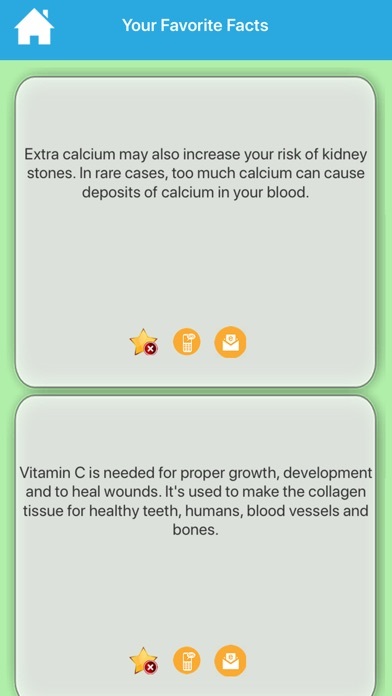 The applications Cool & Amazing Nutrition Facts was published in the category Health & Fitness on 2019-02-10 and was developed by Coskun CAKIR. The file size is 34.02 MB. The current version is 1.0 and works well on 8.0 and high ios versions. 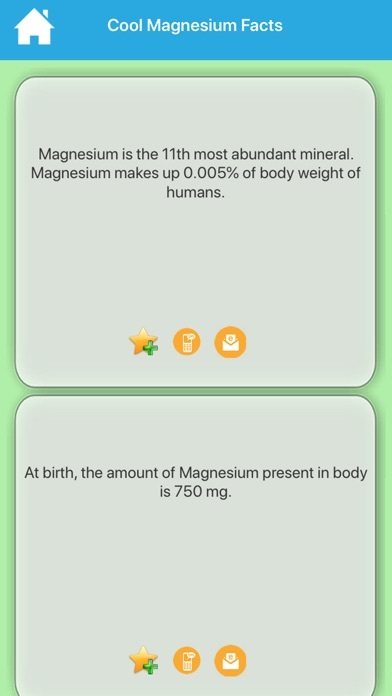 Do you like Cool & Amazing Nutrition Facts applications? Please share!